The Physics Learning Center (PLC) is a special place on campus that is designed specifically to help you with your physics class? 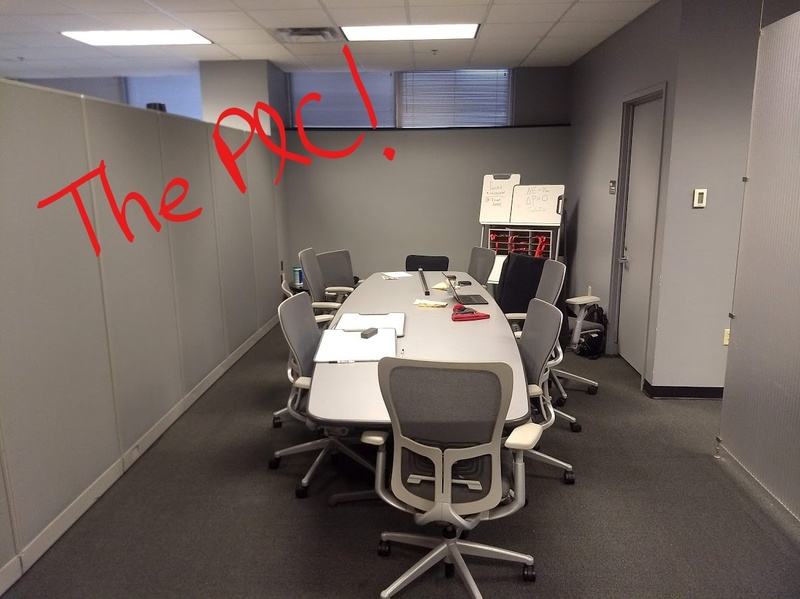 The PLC is staffed Monday through Friday with Graduate/Undergraduate Physics Students who want to help you! They have experience in literally every physics course and can help you with your homework problems, lab reports, and provide guidance in how to study for exams! It is a completely FREE service provided by student of the Department of Physics and Astronomy. All you have to do is show up anytime between 10am and 4pm Monday - Wednesday, 10am and 3pm on Thursday, or 10am and 12pm on Friday! Don't wait until the day before the exam, get help now and learn how to Master Physics! 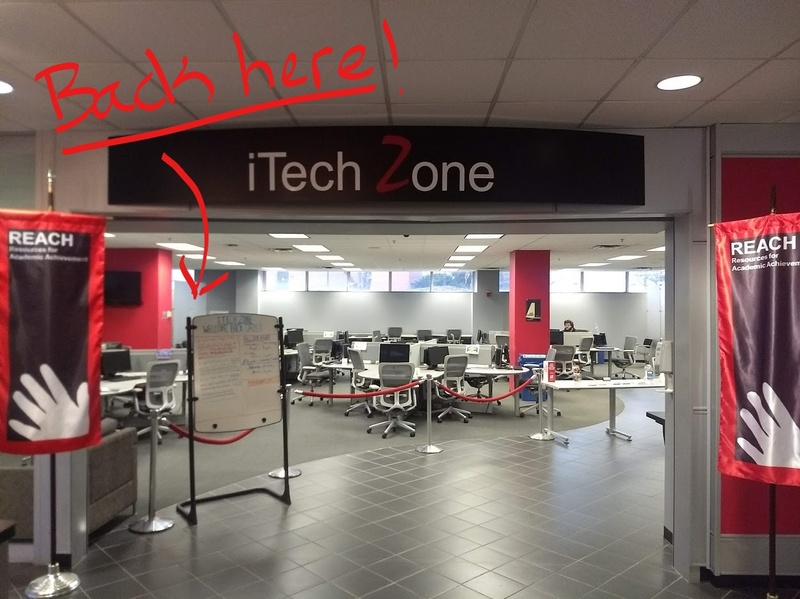 ZONE in the Miller IT Building. 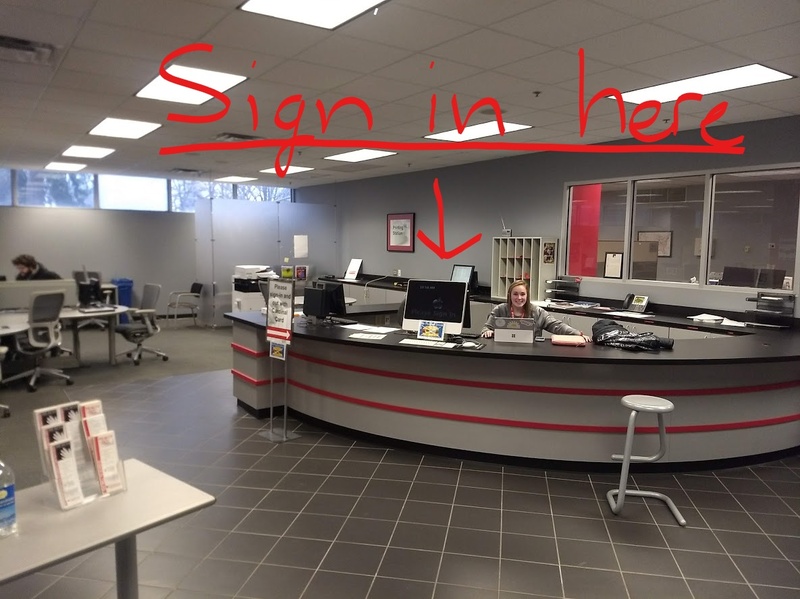 Make sure you sign-in at the front desk! a seat at the table and we can get to work!